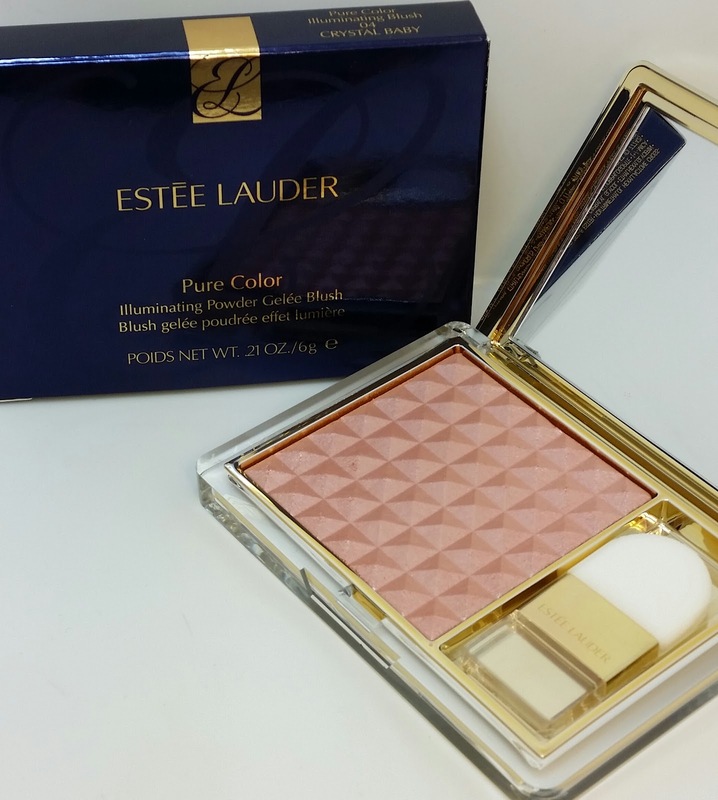 The latest "Must Have" product of the moment is the Estee Lauder Pure Color Illuminating Powder Gelée in Crystal Baby. 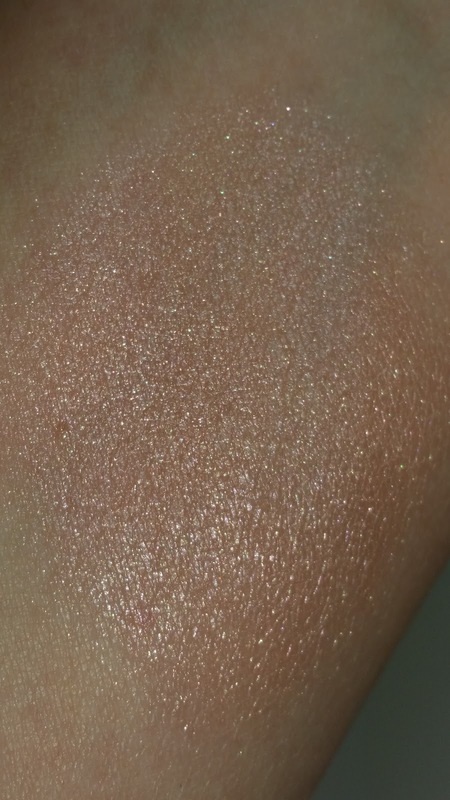 It is a warm shimmery pale pink highlighter that is a powder, gel and liquid all in one. This long-lasting and unique "triblend powder" illuminates the skin with a silky finish. 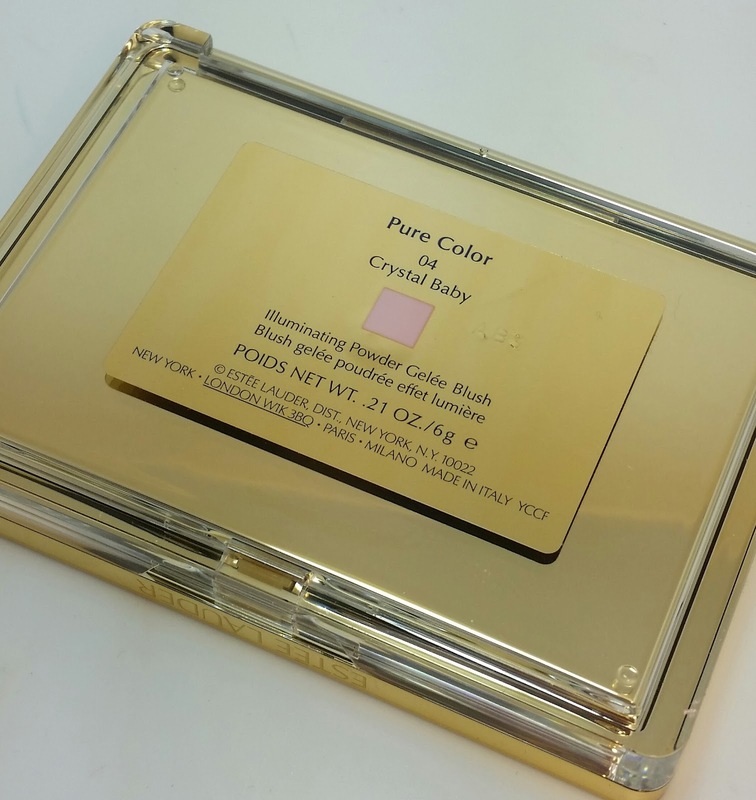 Crystal Baby currently retails for $40.00 USD and it contains .21 oz of product. 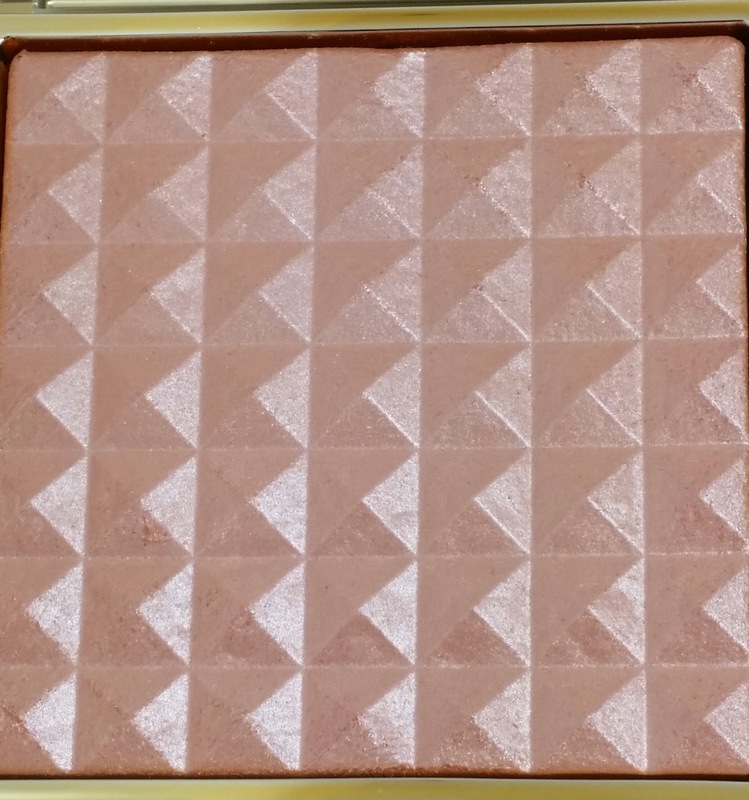 I first saw Crystal Baby on the Nordstrom website where it was described as a high-shine blush. Meh, I thought I would pass because I already have way too many illuminating / highlighting powders in my collection that don't get used nearly as much as they should. Then I saw swatches from Danielle on her blog Bloomin Beauty Blog and she convinced me that I needed this. Thank you for your recommendation because that girl knows what she is talking about. 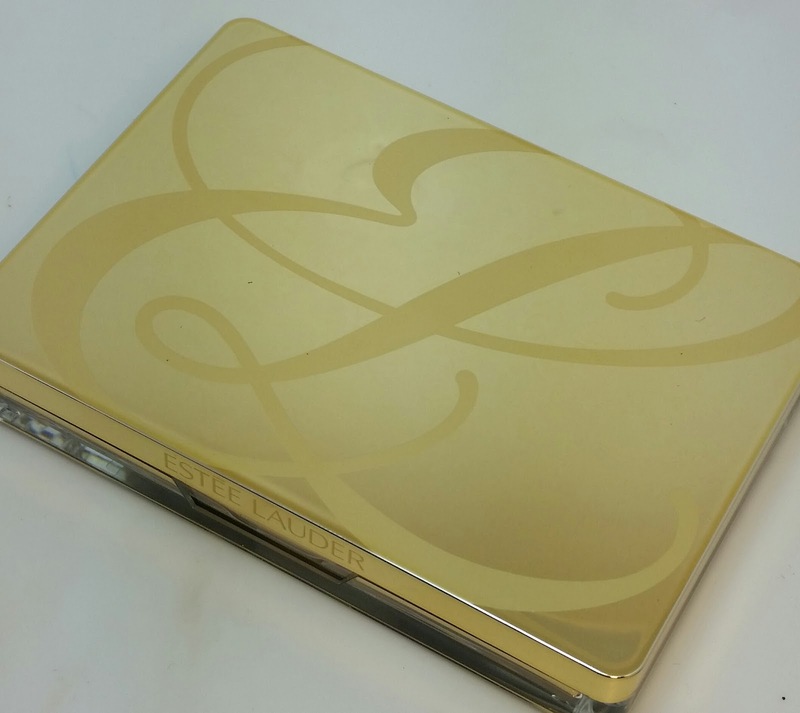 This gorgeous highlight powder wears beautifully and didn't enhance the pores or any imperfections. Wear time was a solid eight hours which is perfect for a highlighter and by that time it didn't look brassy or overly shiny. It was just a nice soft warm glow to the face. I tell ya what, I am seriously impressed! 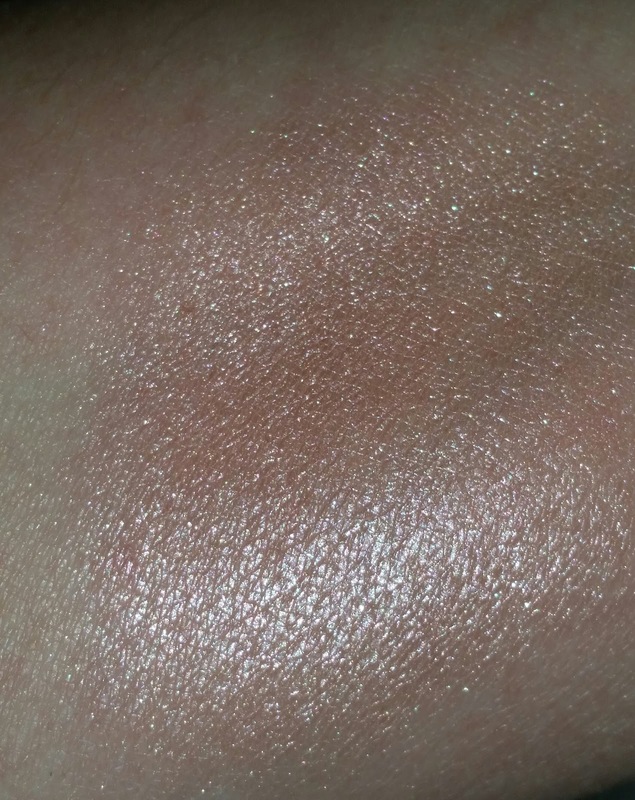 Your swatches really show why this product is such a must have! Thanks for the mention! :) I'm glad you like it as much as I do! Wow, I like it already. After having previously working for estee lauder / clinique I do love their products but have not tried this one, will be looking out for it though, thanks for the review. Thank you ladies! I am seriously in love with it. It is amazing!